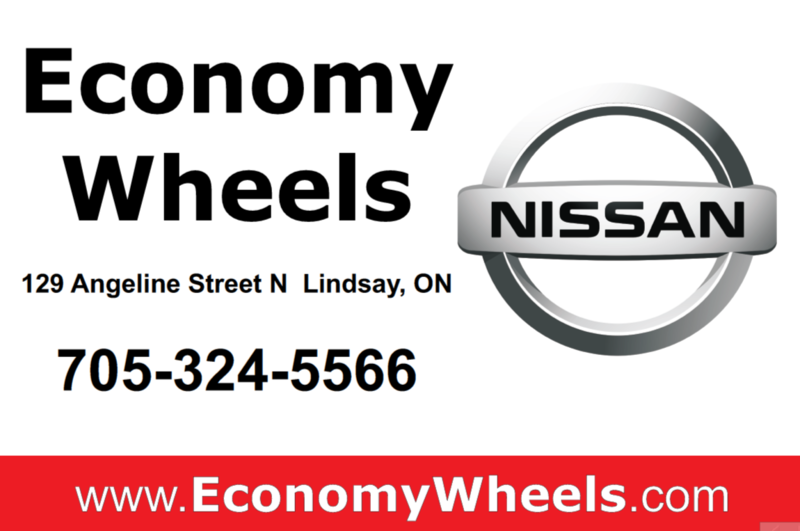 This year, Economy Wheels Nissan of Lindsay is taking over sponsorship of what has been an extremely popular Mixed bonspiel for the past 16 years. This is a one day, two game points bonspiel. It will be hosted by BCC on February 9, 2019 so bring your partner and join in the festivities. A catered dinner follows the curling. Last year's event was a great success. We expect the same for this year.